ViewSonic doesn’t just make nice looking monitors, but also phones, such as the V500. How good is the phone, however? Find out in the ViewSonic V500 Review! The 4G LTE variant of the first Xiaomi phablet, aka the Redmi Note 4G is now available in India through Airtel’s offline stores. 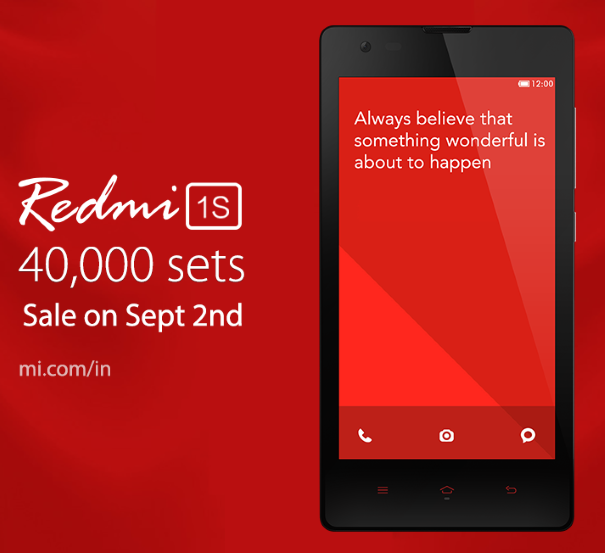 100,000 Redmi 1S phones will be up for grabs on the next Xiaomi flash sale that’s scheduled for India for the 14th of October. 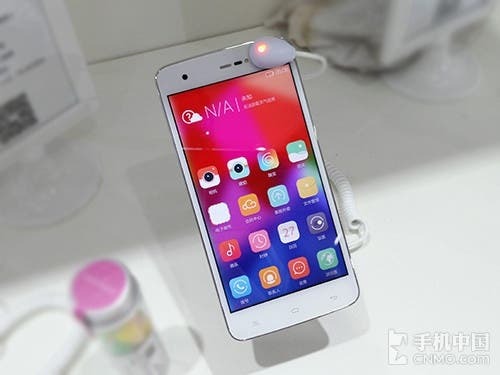 Gionee announced a mid-range, LTE enabled GN715 at an ongoing gadget expo in its home country of China. 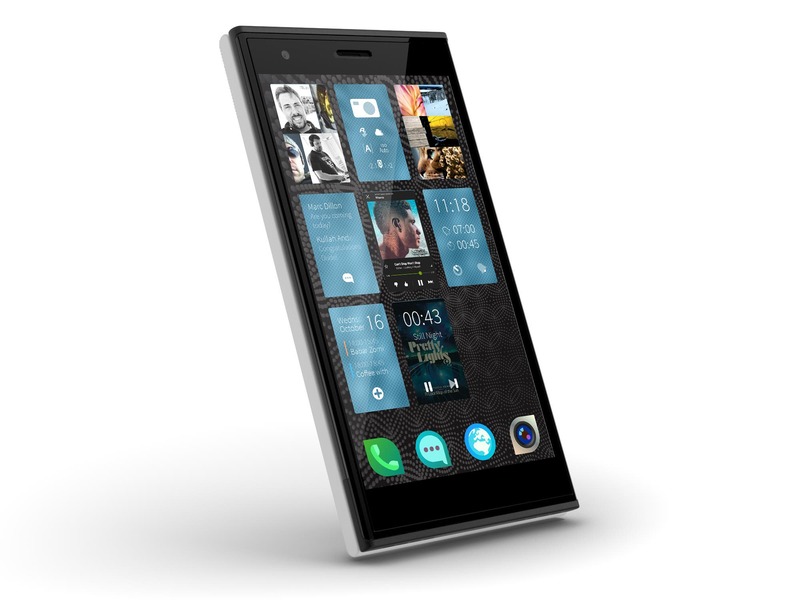 Jolla’s self titled smartphone, the Jolla went on sale in India today for 16,499 INR or roughly US$270. 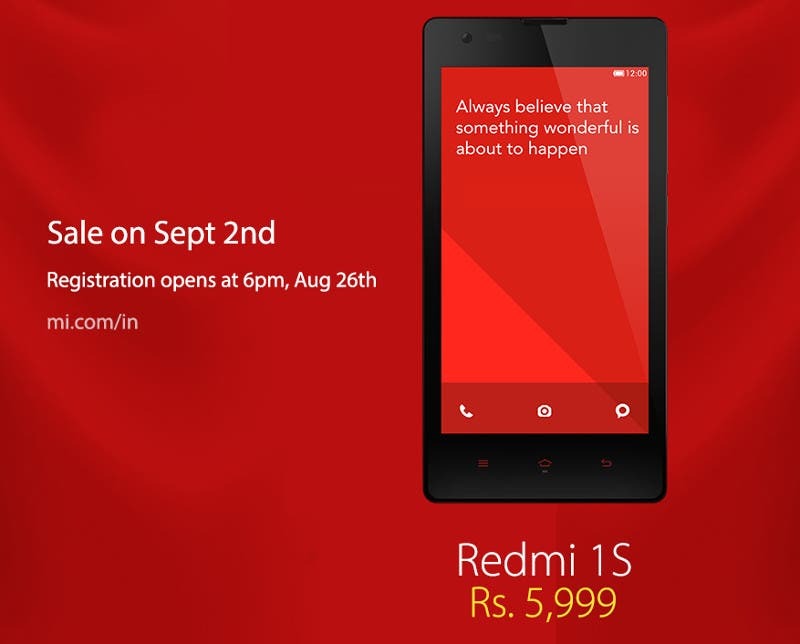 Xiaomi is all set to rock the Indian smartphone market again with an inventory of 60,000 Redmi 1S units this Tuesday. 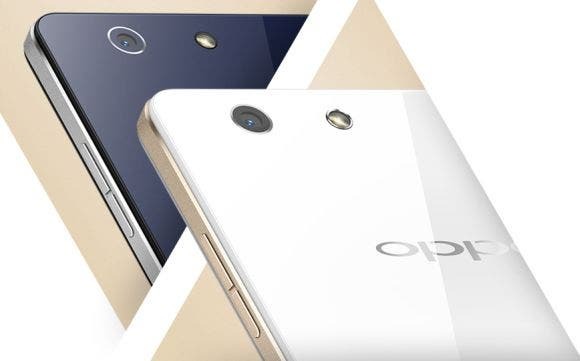 The OPPO R1L just went live in Malaysia with a Snapdragon 400 upgrade, and 4G LTE support. 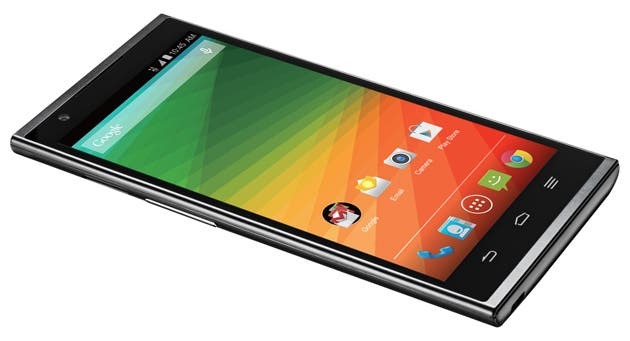 ZTE ZMax offers amazing specifications to US customers at only $230! ZTE launch the amazing $230 ZTE Zmax in New York with large HD display, LTE and Snapdragon 400 processor. 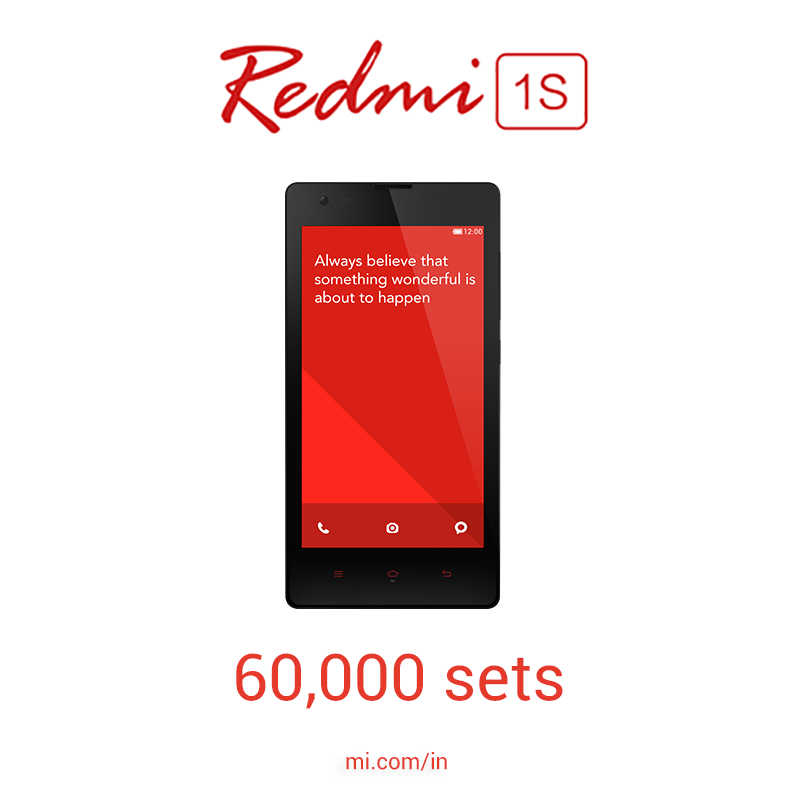 40,000 sets of the high in demand Xiaomi Redmi 1S will be made available for purchase tomorrow via Flipkart.com. 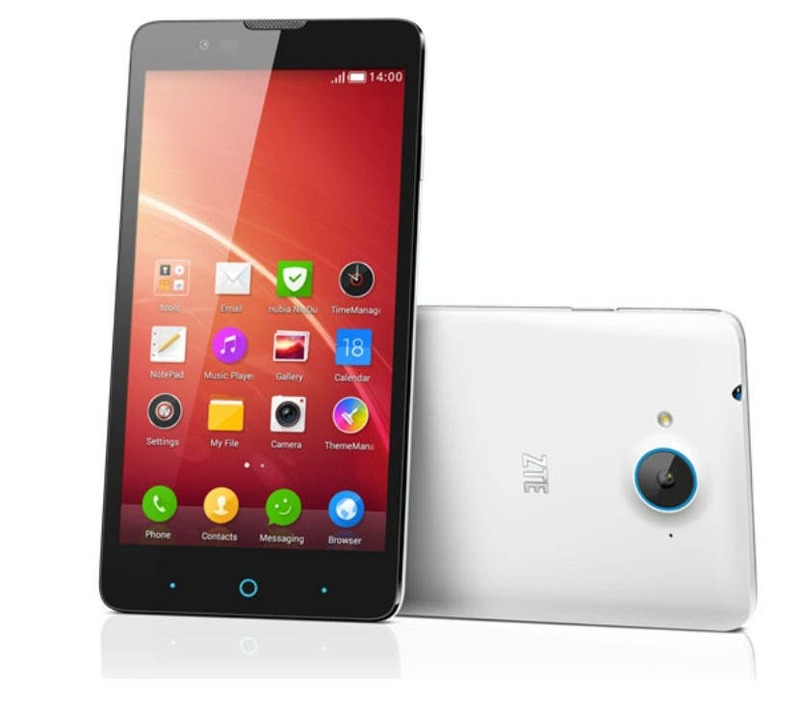 The Xioami Redmi 1S is currently the best selling Xiaomi phone to date, but even with its mighty success the phone could do with an update to the design. 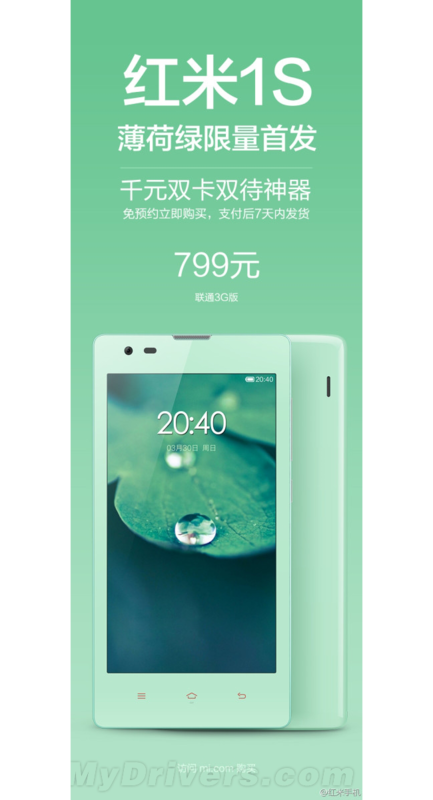 Xiaomi’s answer is a new mint green colour option. 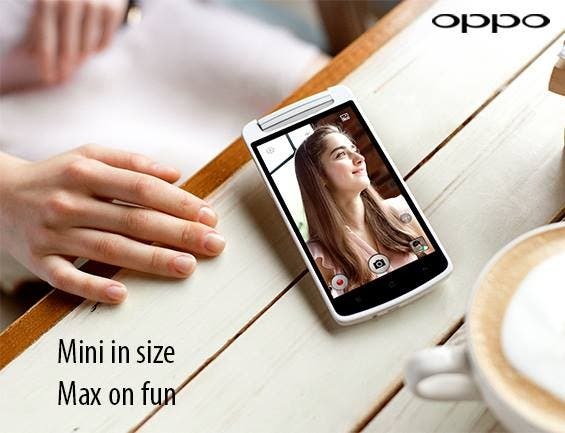 ZTE’s cost-effective ZTE V5 just made its way into the exploding Indian smartphone market! 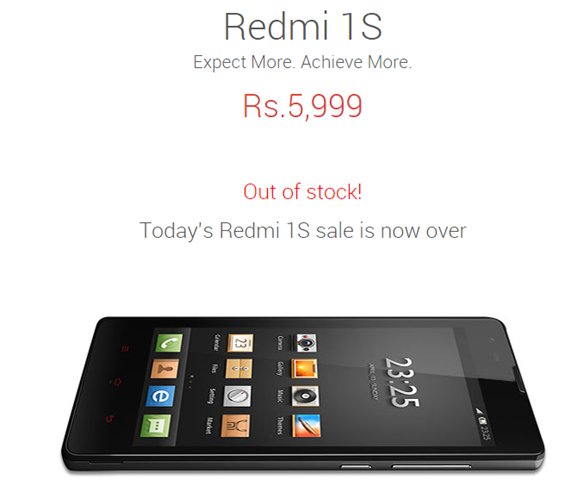 40,000 Redmi 1S units sell out in 4.2 seconds in India. What more can Xiaomi do? 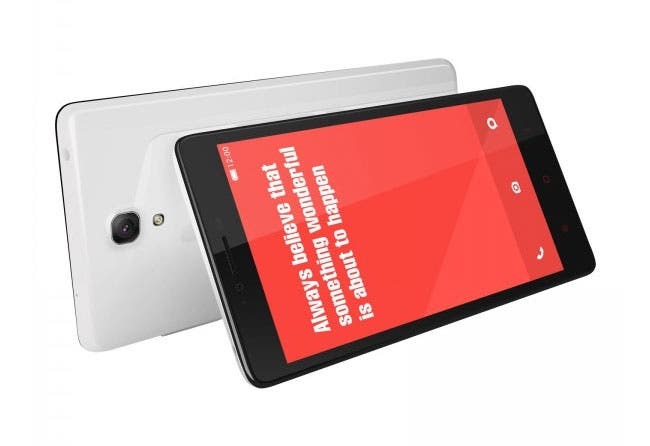 Xiaomi just sold another 40,000 units of the Redmi 1S in India in 4.2 seconds, but is even that much not enough? 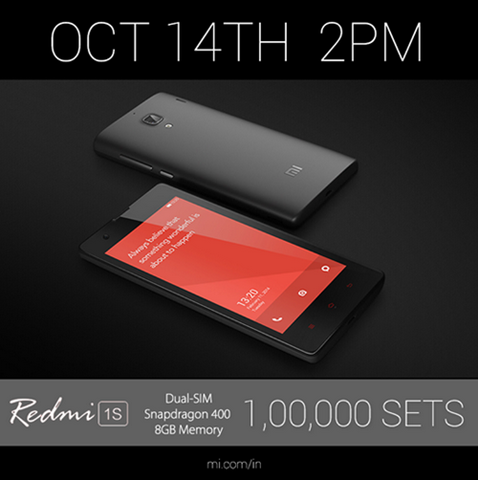 Xiaomi’s budget monster, the $99 Redmi 1S will get a healthy inventory of 40,000 units for its first sale in India on September 2nd. 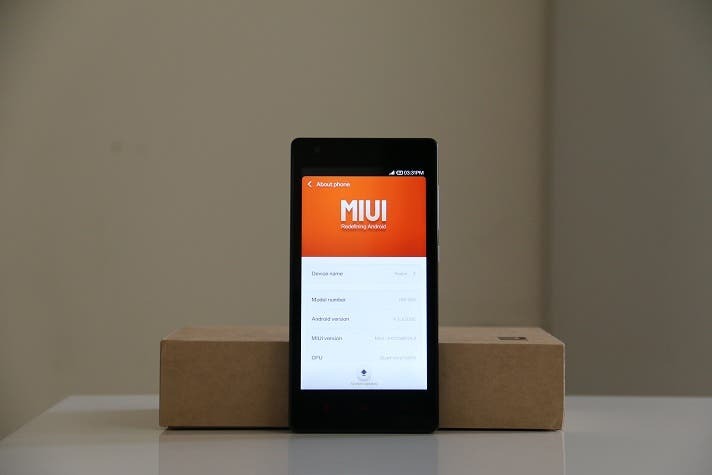 Take that, Huawei: Xiaomi Redmi 1S for $99! 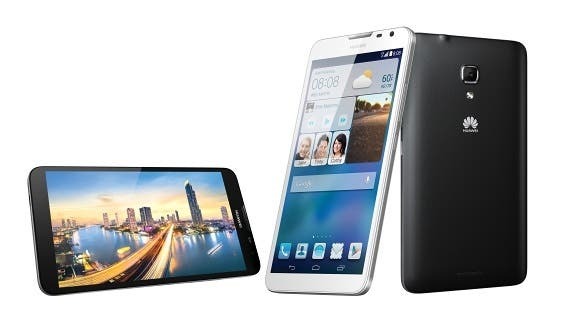 If you thought that the $97 Huawei Honor 3C Play was as good as it gets, well, think again! 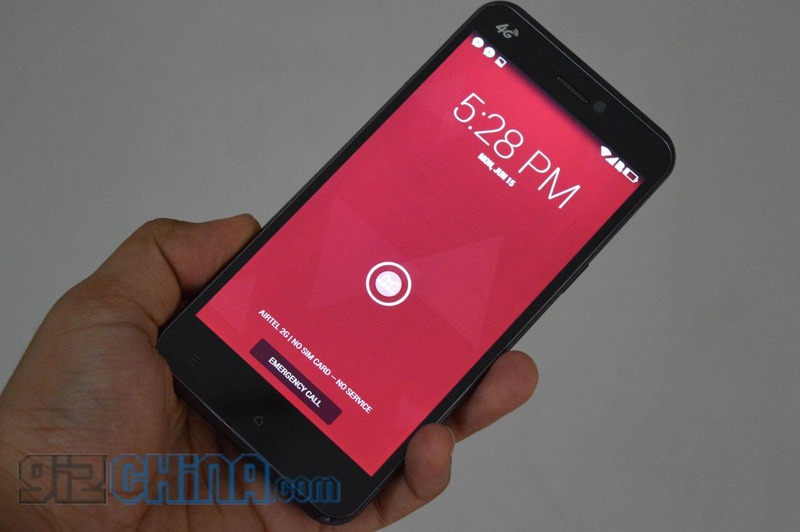 Xiaomi announced the awesome Redmi 1S for just $99 in India! 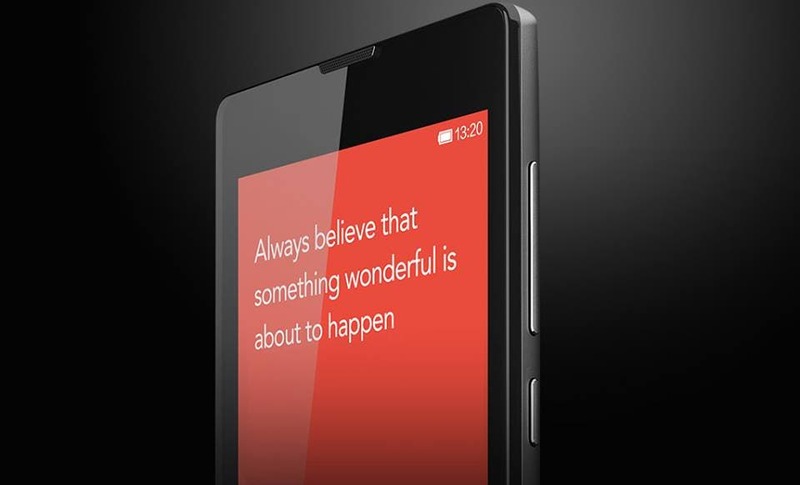 The hotly anticipated Xiaomi Redmi 1S now has a launch date for India. 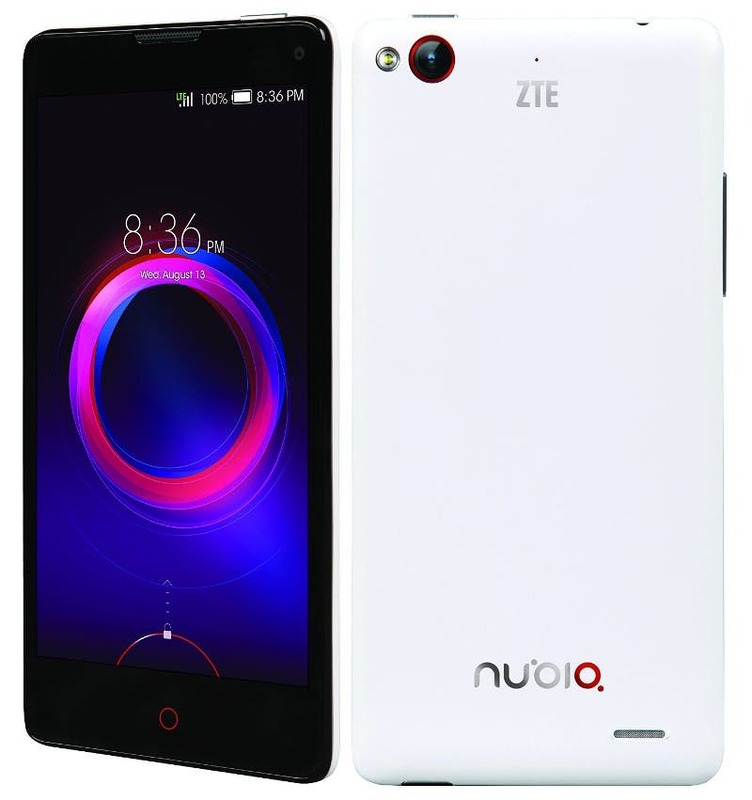 Nubia wing of Chinese maker ZTE has expanded its range of offerings in the US with the launch of the ZTE Nubia 5S mini powered with LTE. A rising number of OEMs have been taking the e-commerce route in India, with examples ranging from Obi to the mighty Xiaomi. 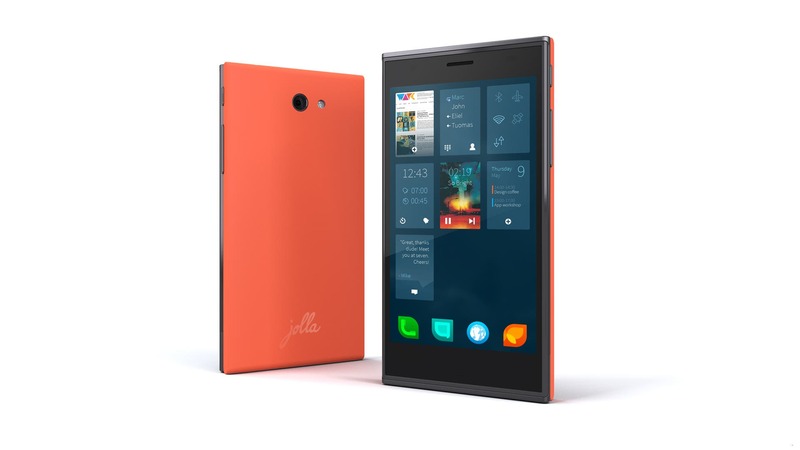 Earlier today, another deal of this kind was announced, the Jolla – Snapdeal partnership.